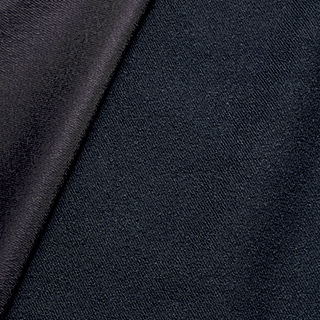 Doral Opaque is a vinyl-backed Inherently Fire Resistant (IFR) Repp fabric. It is best suited for use on small stages, particularly in schools with small children. The vinyl material is very durable and easy to wipe clean with a damp sponge. A mild soap can also be added if necessary without damaging its flame resistant properties. It comes in 16 colors with either a black or beige backing. 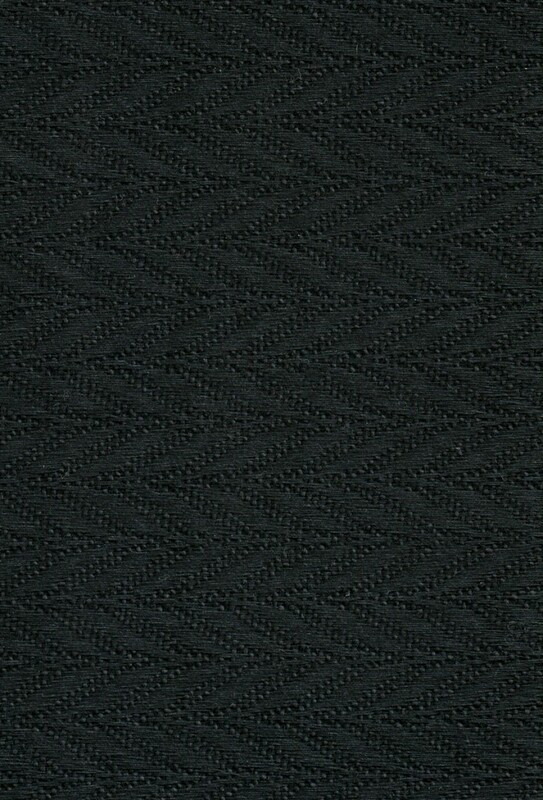 IFR Chevron is similar to Nassau Chevron but is an IFR fiber. 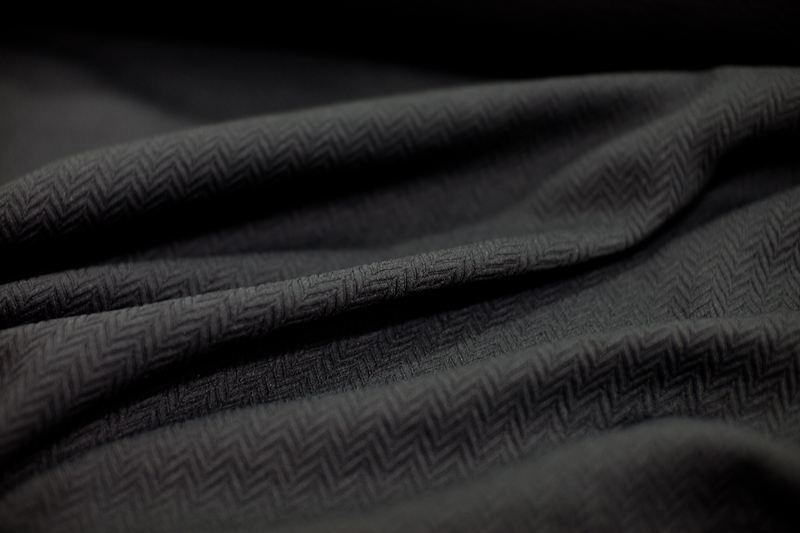 It is a typical Repp Fabric with a herringbone pattern and is suitable for rear setting curtains on small stages and in schools. It comes in 15 colors and has a slight sheen.